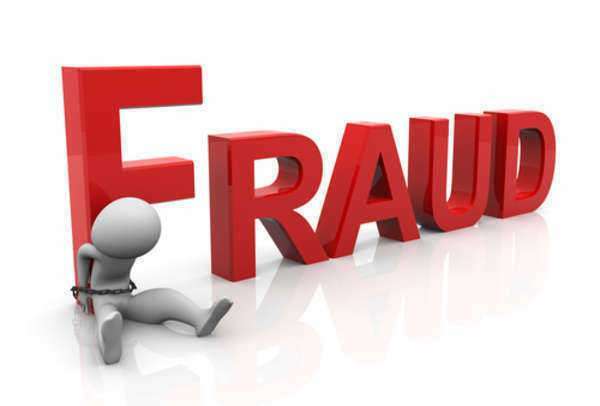 When it comes to cellular phone fraud, there are several ways a criminal can utilize a cell phone to commit an act of deceit that involves fraud and can financially or socially hurt the victim involved. One way cell phone scams are executed involves subscribing for a cell phone and/or cell phone plan under false information or by using a third party's information without their authorization. This is what is known as subscriber fraud. The other kind of cell phone fraud is referred to as cell phone cloning fraud and it involves cloning cell phones and either selling them or trying to pass it off as a an actual cell phone. Another way involves lost or stolen phones being obtained and used by an unauthorized user. There is also a method of eavesdropping that involves someone installing a device on another person's cell phone allowing them to eavesdrop on their phone calls. Cell phone scams also involve using ring tones that can be downloaded to one's phone of obtained by calling a 1-800 number. This can cause the user to get hacked or to be charged a hefty fine. Cell phone scams can also include a "competing" phone company calling to offer a better deal when they are actually another phone store trying to lie to you so you will purchase on of their phone packages. Making sure to read the fine print is another way to avoid being ripped off in a cell phone scam. Many cell phone deals sound great until the bill arrives with a bunch of additional fees. "Vote with your phone" is another cell phone scam that can actually be considered a federal offense. It offers to allow you to vote for a candidate by phone, when it actually cheats you out or your vote. Some "do not call" registries are also not legitimate and are just one of many cell phone scams aimed at collecting cell phone numbers.